We understand there are days in office when you don’t have the time to even leave your desk for 10 minutes. In the midst of endless meetings, presentations and deadlines, the thought of food is perhaps not even the last thing to enter your mind. But here’s one thing you must understand too. Without food your body would not get enough energy to function, naturally then your brain would also be depleted of essential fuel to function. Hence, skipping lunch may not be the best idea to save the day. If anything, it may ruin it further. Giving your lunch a skip may also take your weight loss plans for a ride too. Yes, you heard us. If you starve yourself during lunch hours, you are most likely to eat anything that comes your way later through the day. The fattening and indulgent snacks present in the vicinity of your office would further make it difficult for you to keep a check on your expanding waistline. What can you do you ask? 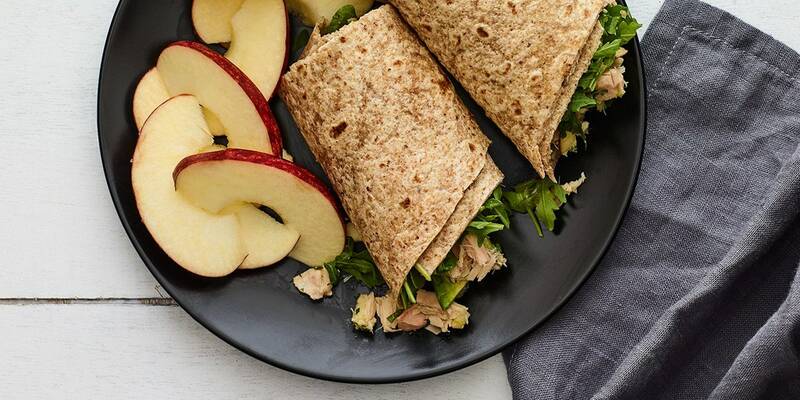 Pack easy-to-make and deliciousprotein-rich lunch! Proteins are called the building blocks of life. For weight loss, a high protein diet plays a very crucial role. High protein foods increases levels of appetite-reducing hormones and reduces levels of the hunger hormone ghrelin, making you crave less, thereby aiding weight loss. 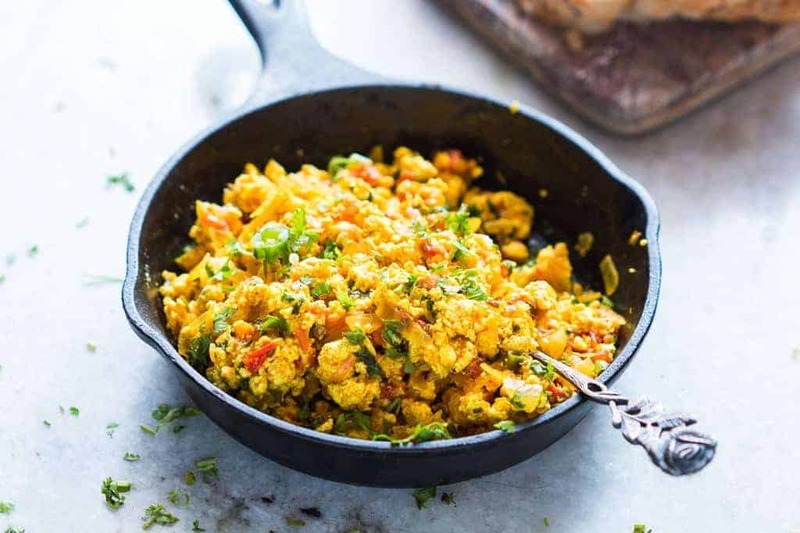 Easy-to-make and ever-so delicious, paneer bhurji is packed with the goodness of protein-dense cottage cheese, tomatoes, and kasuri methi. This desi delight is going to be the highlight of your day. Made by coagulating soy milk, tofu is a rich source of protein, calcium and iron. This easy Chinese vegetarian dish packs the goodness of ginger, garlic, olive oil, shallots and honey. Whoever said salads are boring, never knew the magic of beans. This delicious salad is made of dried beans, capsicum and tomatoes dressed in sweet sauces and a host of lip-smacking tangy flavours that you are sure to love. What is low-fat about this shawarma you ask? It has replaced the pita bread with leafy and nutritious lettuce. 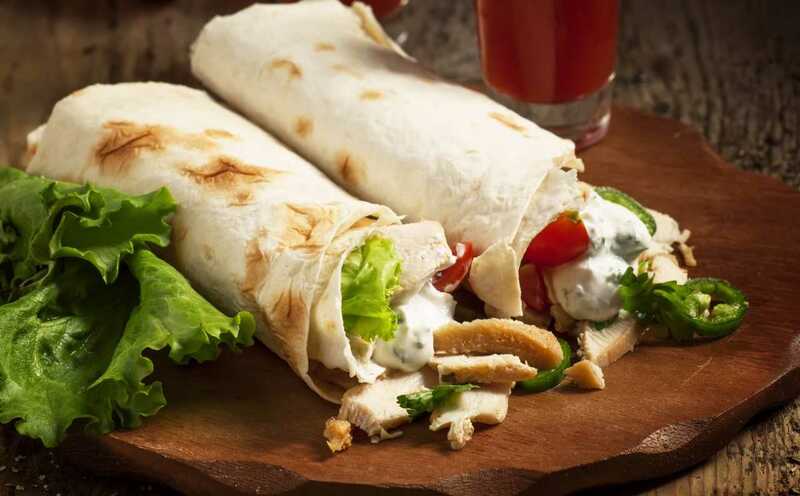 Thinly cut chicken strips tossed with tomatoes, onions, chillies and a yogurt-based sauce makes for a healthy filling for this healthy shawarma. There, there we saw you slurping! Light and delicious one-pot meal made with the goodness of sweet potato, coconut, nuts and quinoa. This protein-dense lunch recipe is perfect for those who don’t want to spend too much time in the kitchen yet craving for something healthy, filling and delicious. Did you know that 100 grams of oats contain 17 grams of protein? This filling and comforting recipe may prove to be your best bet for weight loss. So what are you waiting for? Here are 6 recipes for six working days of the week. It’s time to don your apron and put your best foot forward.